50% discount in Blue Star Ferries for all athletes and anyone else travelling with them along with any vehicles they would like to bring on the island. A -20% discount to all DNANUTRICOACH® (https://goo.gl/RF85C6) personalized programs of applied nutrigenetics, until 31/08/2018 with your Syros Triathlon 2018 participation number. 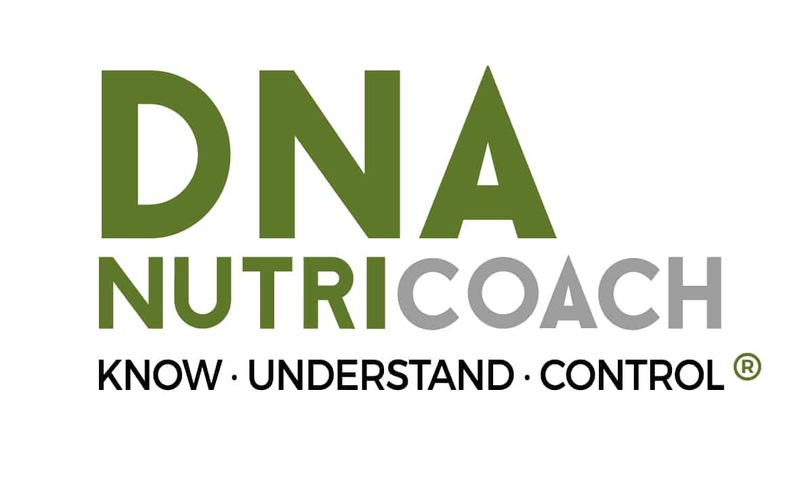 Optimize your diet based on your DNA and boost your performance!